Let's attend together a stunning, thought provoking, award winning, 30 minutes documentary film authored by distinguished Romanian film director, Dan Curean. In Romanian with English subtitles. 'Wild' is the story of a boy, a village and the wild horses roaming freely in the Danube Delta in Romania, a UNESCO World Heritage Site. The Hollywood Reporter describes the film as 'a contemplatively beautiful but ultimately alarming dispatch from one of Europe's last unspoiled frontiers'. 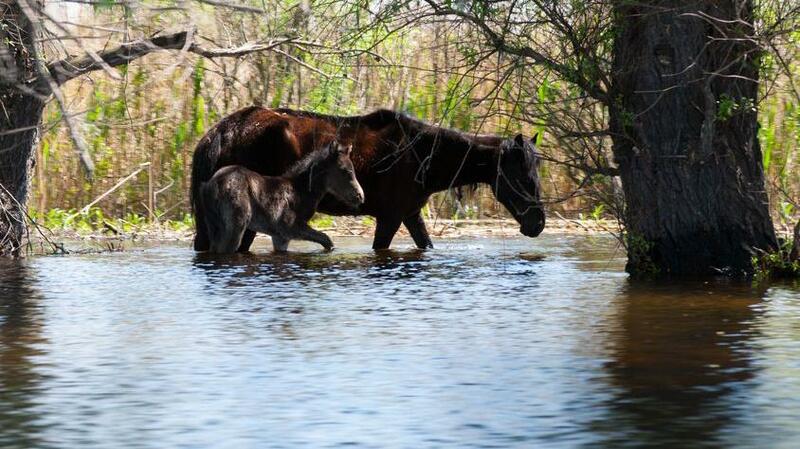 The film 'chronicles the free-roaming 'mustangs' of the stunning Danube Delta on Romania's Black Sea coast -- along with their remaining two-legged neighbors'. After a break, the film is followed at 7 PM by the Romanian American Chamber Concert (with paid admission, tickets at the hall). See you soon!